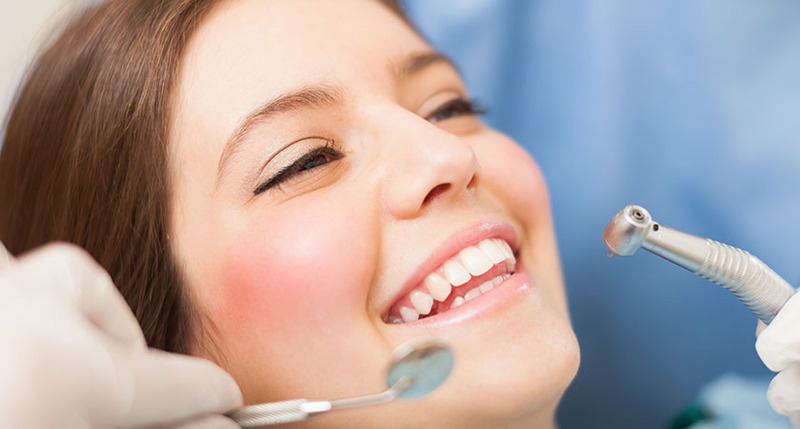 Our experienced team is here to make you feel comfortable as we enhance your oral health and appearance. We are always researching the best technology to provide our patients with excellence in care. We strive to make our patients feel comfortable from the minute they walk through the door. Dr. Liana Puig is all too familiar with procedures involving root canals, dentures, gum treatment, crowns, bridges, extractions, cosmetic restorations, implants, teeth whitening, and more. 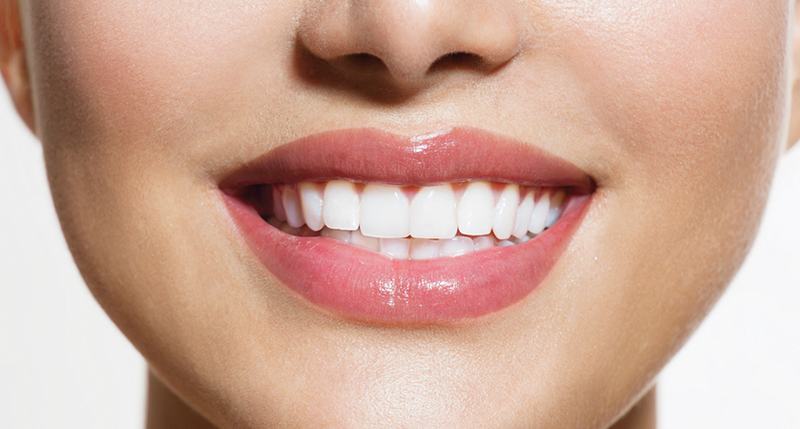 At LP Dental and Cosmetic we are proud to have an experienced and well trained dental and cosmetic team. WHY CHOOSE LP DENTAL & COSMETIC? At LP Dental and Cosmetic we want you to be as comfortable and relaxed as possible through the entire process. That’s why we pride ourselves on providing a welcoming and stress-free environment from the second you walk in the front door until the time you leave. Dr. Puig has over 26 years of experience in the industry. We offer the latest and greatest in state-of-the-art technology. We want you to feel comfortable from the second you walk through the front door until you leave the office. 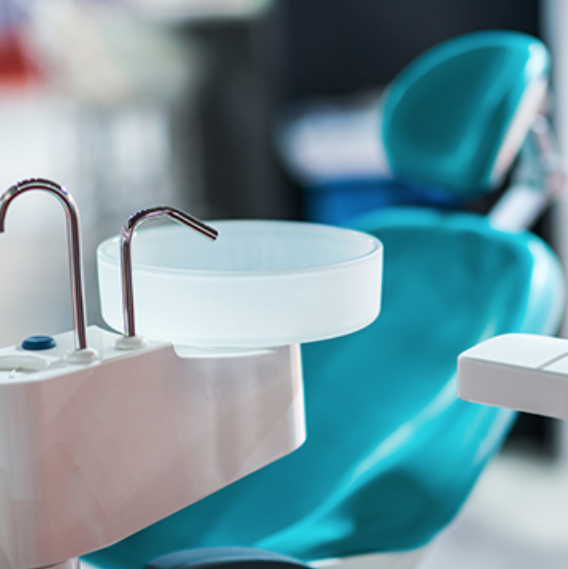 LP Dental and Cosmetic provides comprehensive dental and cosmetic care in order to benefit the lifelong oral health of our patients in an environment that is comfortable for both children and parents. The best way to achieve a healthy, beautiful, and functional smile for life is by preventing any oral health problems from occurring in the place. 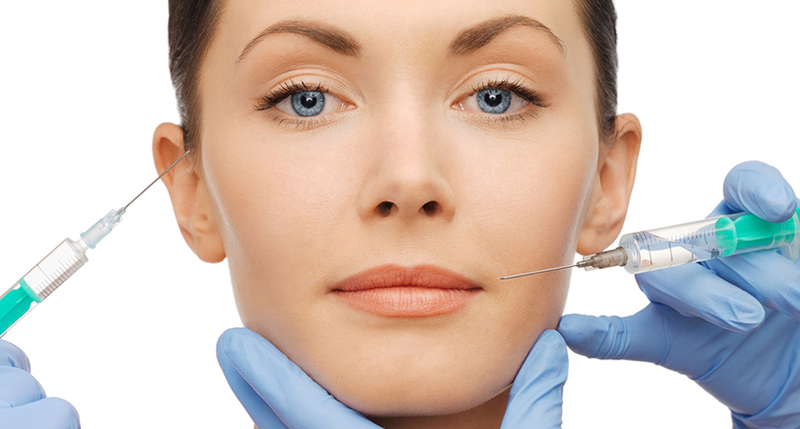 We proudly offer Dermal Fillers to smooth out lines and wrinkles, giving your face a more youthful appearance. This quick procedure will give you smoother, younger looking skin that lasts. Are you unhappy with facial lines and wrinkles? Then it may be time to consider Botox. 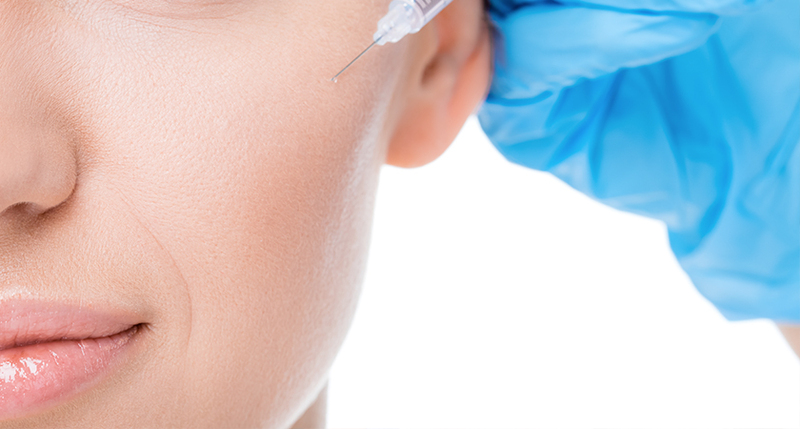 Here at LP Dental and Cosmetic, we are proud to offer Botox.